Did you miss the original deadline to sign up for TLH California?? Have no fear, you can still sign up through 3/10! We ordered some extra jerseys since this year’s cutoff was so early – Just visit our shop, and follow the steps from there. 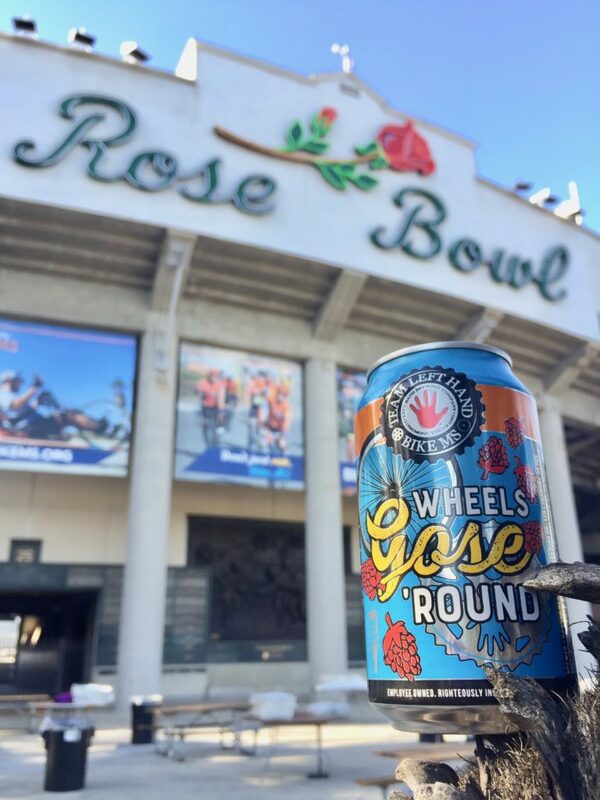 Don’t miss your LAST CHANCE to start and end a Bike MS ride at the Rose Bowl. Our team photo is the bowl with our name on the jumbotron.. just sayin’.